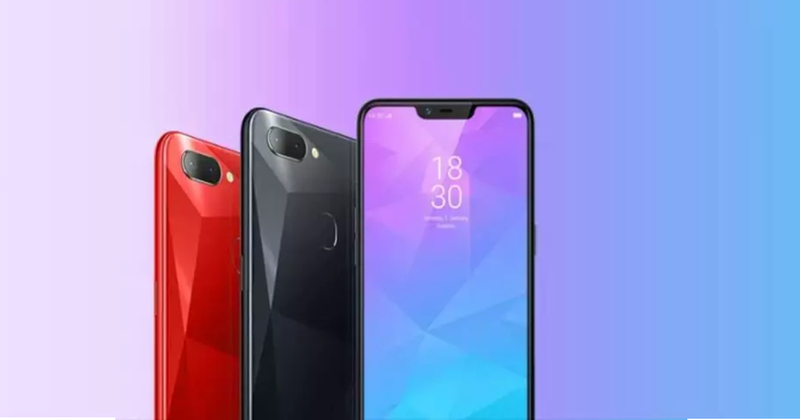 Realme, which was introduced as a budget version of Oppo this year, is planning to hike the prices of its smartphones in the Indian market after the Diwali season. The brand has already launched three successful smartphones in the country and is on the verge of becoming one of the top-selling phone companies in India. However, the company has been reportedly experiencing challenges to keep up its margin while offering low price smartphones. Realme India CEO Madhav Sheth has hinted that the company will have to increase prices of its phones if a solution is not found soon. The new prices are expected to be revealed after Diwali. Mr Sheth also teased a new smartphone featuring Oppo's VOOC charging technology. The news was revealed by Sheth himself via his Twitter account on Friday. He posted that Realme might soon “upgrade the pricing” of its smartphones to keep up with the falling Indian rupee. However, the company might be looking for alternative solutions to avoid price hike. “We are trying to figure out a solution post Diwali,” Sheth said. A hike in price might not be a very good decision in the favor of Realme, as the sole reason for the popularity of its phones is the low price factor. If the company decides to increase the price of its phones in the Indian market, it might no longer be a lucrative choice for budget smartphones buyers in India to invest in a newer brand rather than buying at the same cost from established smartphone brands like Xiaomi, Samsung, and Nokia.